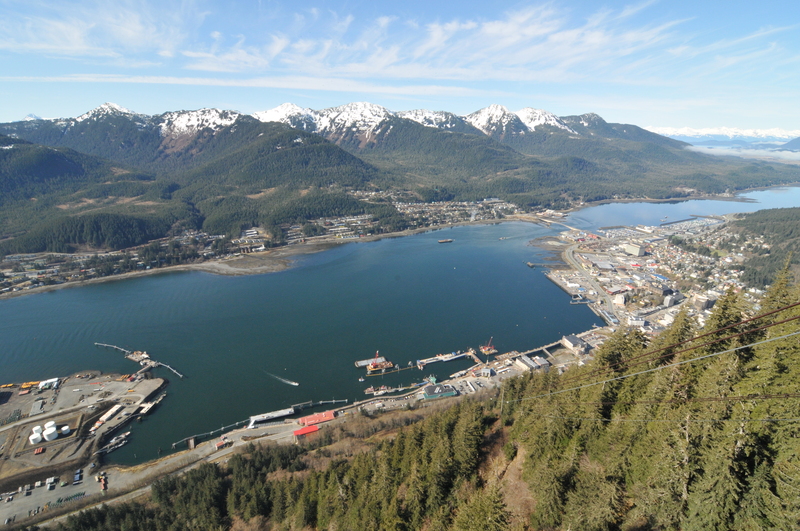 Anode Installation for Juneau, Alaska Cruise Ship Terminals - Global Diving & Salvage, Inc.
As the cruise service between the Pacific Northwest and Alaska increases so does the need for additional berthing and dock space. 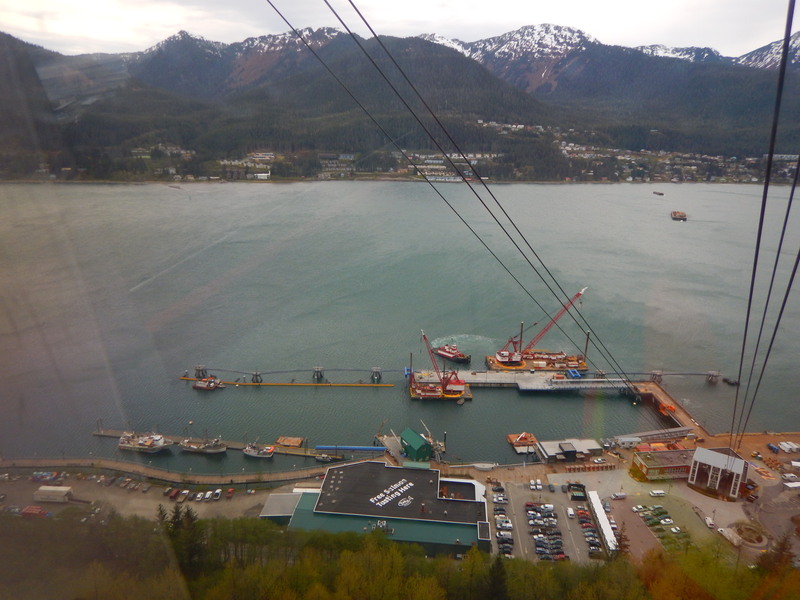 To accommodate this growth, two new cruise ship terminals were fabricated in Juneau, Alaska. 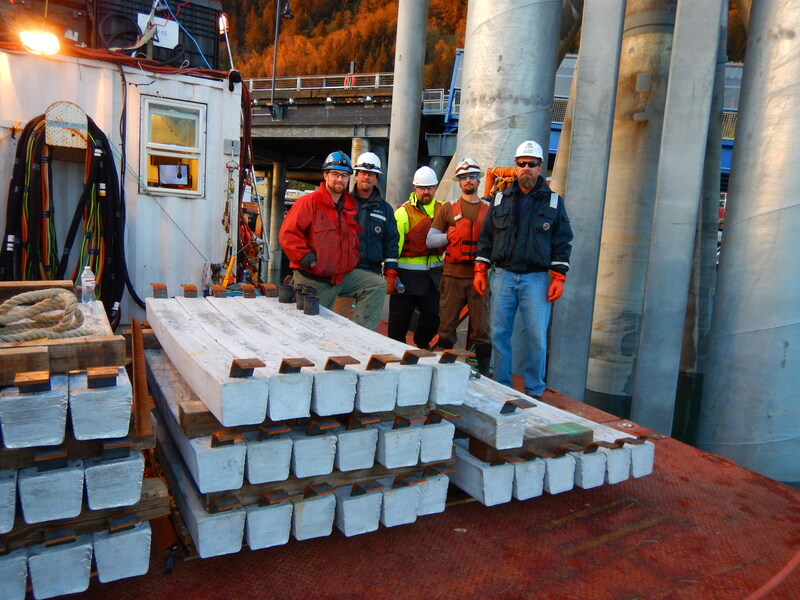 The terminals are comprised of 2,331 new steel pilings, all driven into place with a sacrificial anode welded to the piling. Global was subcontracted to perform this challenging and critical aspect of the project. 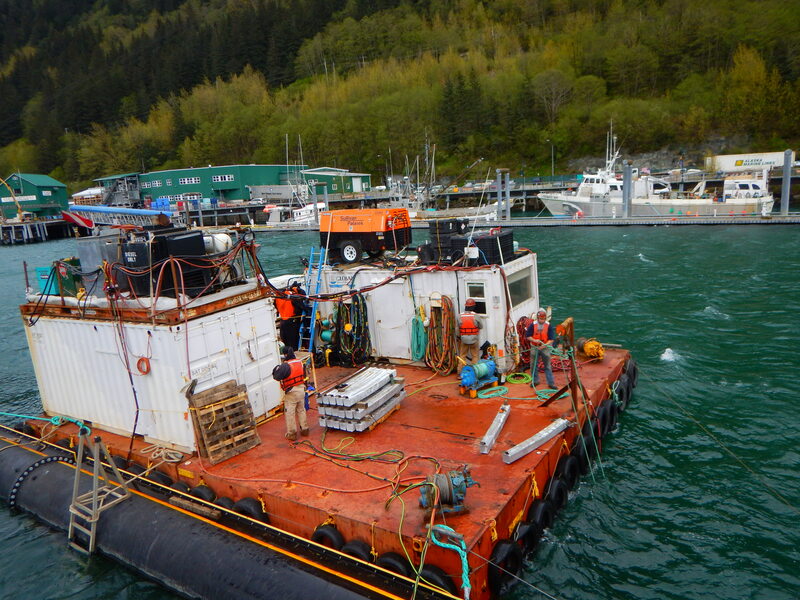 The anodes, ranging in weight from 216 to 260 pounds, had to be installed in accordance with AWS D3.6 welding standards at various depths, up to 105 feet below the water line. Global personnel worked hand in hand with the prime contractor’s project staff to minimize the impact on the project schedule. 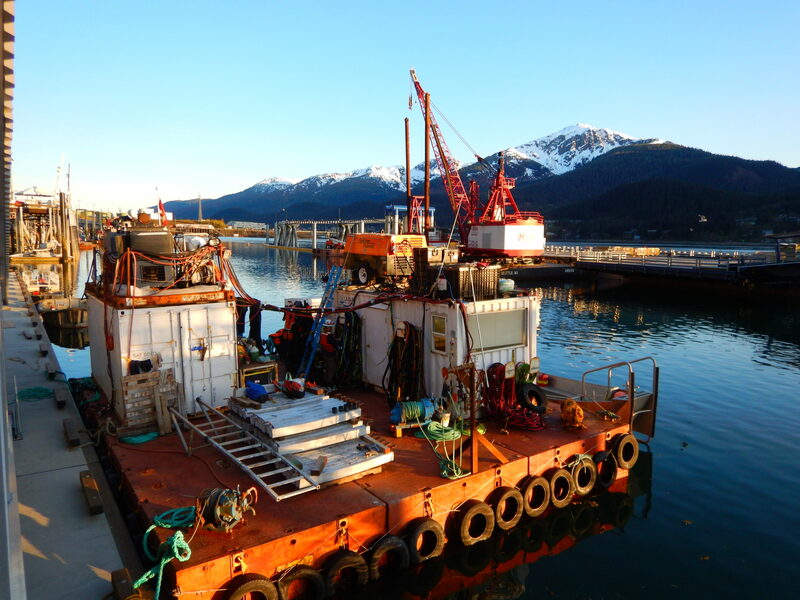 The crew successfully performed anode installations on a complex array of piles, in adverse conditions, without injury while maintaining the tight schedule set by the client.